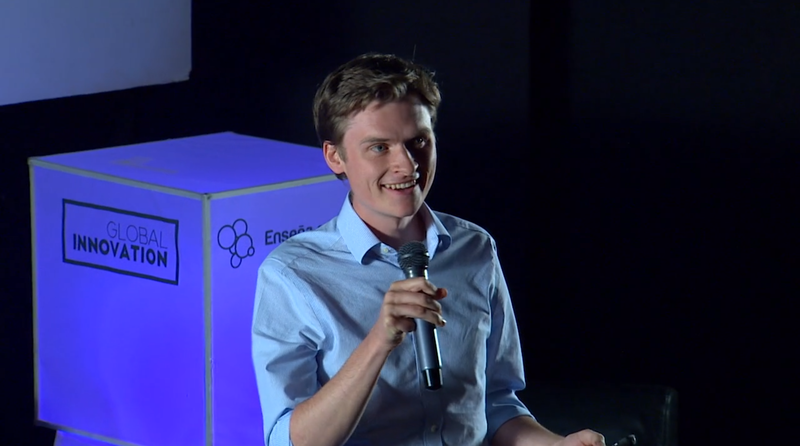 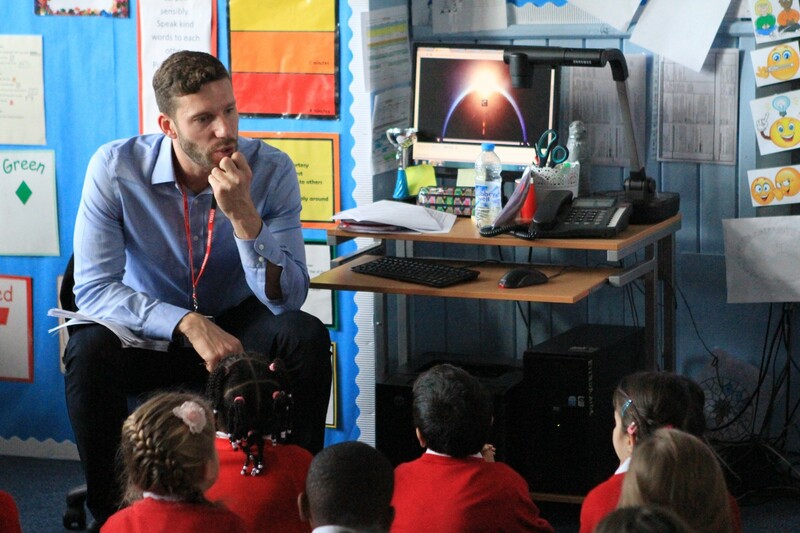 President Kennedy School in Coventry are in their fifth year of working in partnership with Enabling Enterprise to develop their students Essential Skills. 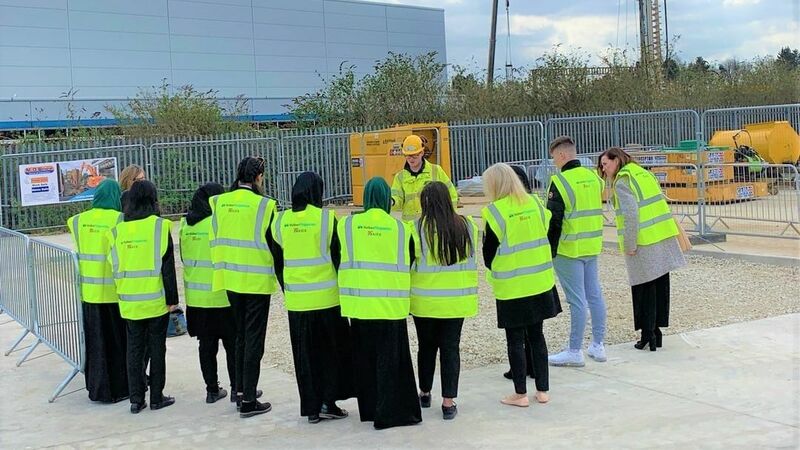 During the past academic year students have undertaken a number of skill challenges, with many groups for example, visiting our business partners across the Midlands Region. 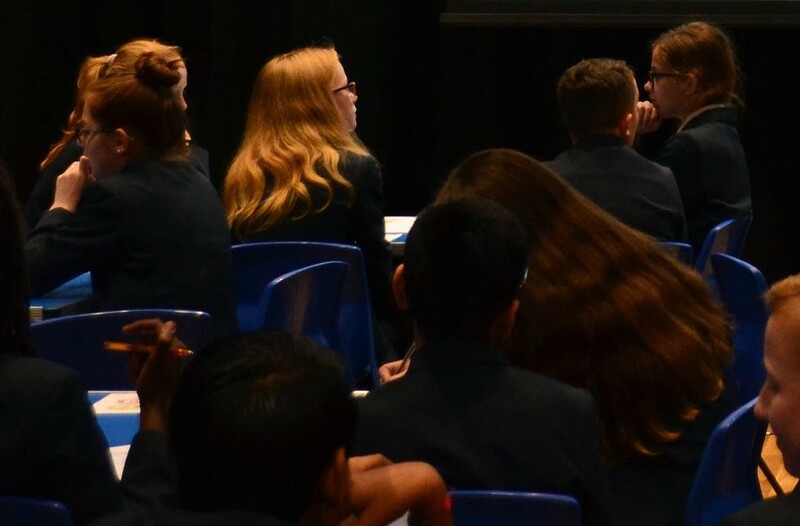 This time however, it was the turn of the whole of Year 8 to have their essential skills under the spotlight as they had the opportunity to take part in a special Essential Skills Event in school. 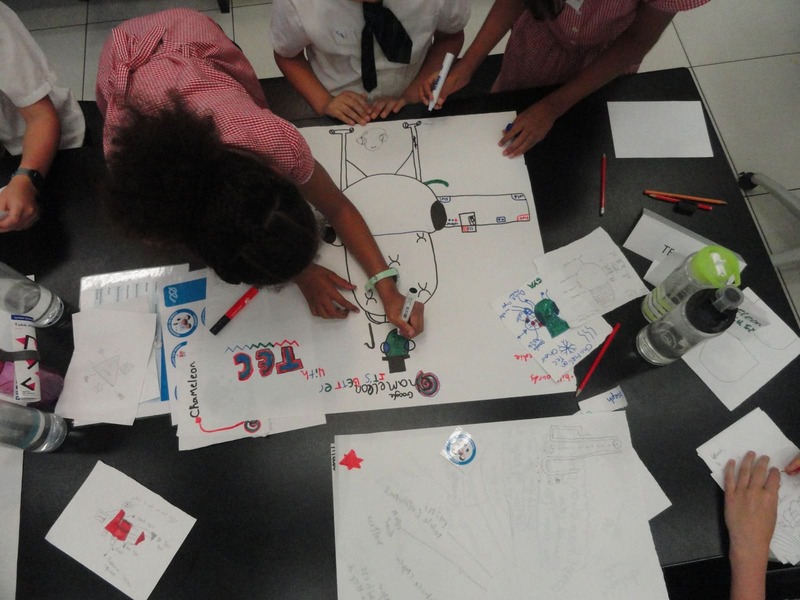 Challenged from the off, the 12 and 13 year olds were asked to consider how effective a team member they could be and why this skill would be useful to them, not only in school but out in their future place of work before they were assigned the 'job' of Stock Market Trader. 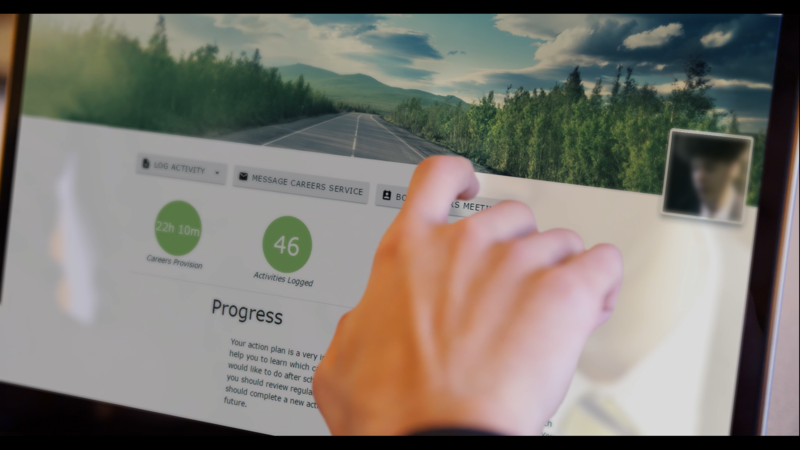 Needing to utilise their mathematical skills along with their collaboration, communication, problem solving and self management skills, teams needed to work hard for a client to invest their money in the fast-paced trading challenge. 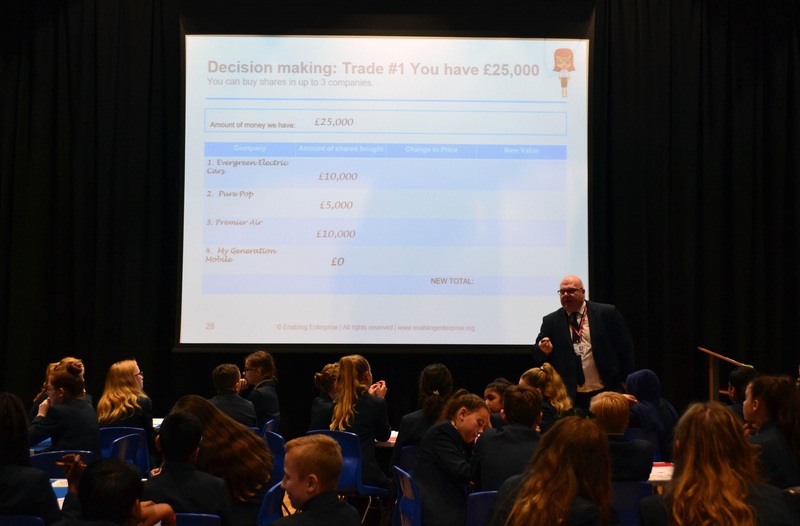 Taking into account the global element of trading on the stock market, and being required to gather important information and make key decisions with their clients best interests at heart was certainly a different experience for the Year 8 students - all of whom responded positively to the challenge.